CLOSEOUTS. 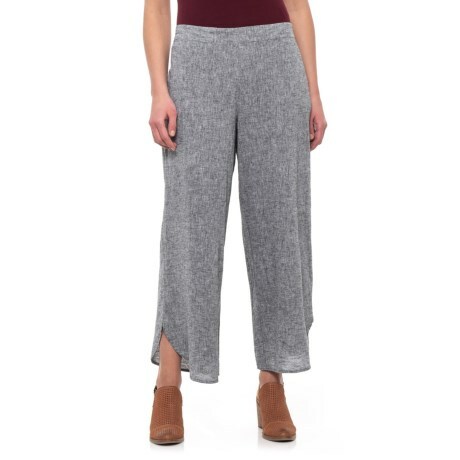 Relaxed-fitting, silky-smooth and year-round versatile - casual day never felt as comfortable as it does in these For Cynthia cross-dye wide leg pants. Available Colors: BLACK/WHITE. Sizes: S, M, L, XL.